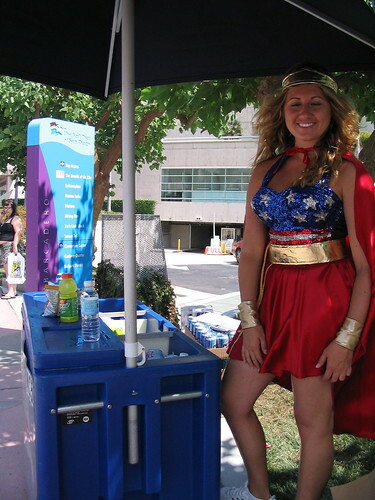 …when hotdog vendors dress like this. Another unwilling victim of Comic Con. 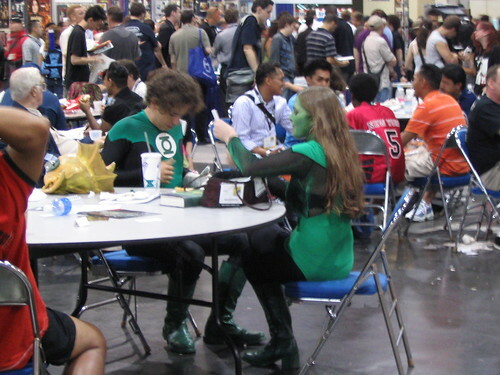 Even the Green Lantern Corp. have to take a lunch. 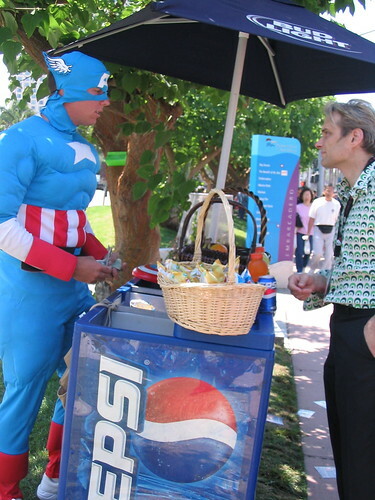 More photos from Comic Con here.